Pixar Animation Studios releases a new original animated short from the SparkShorts series. Below the complete film Smash and Grab. 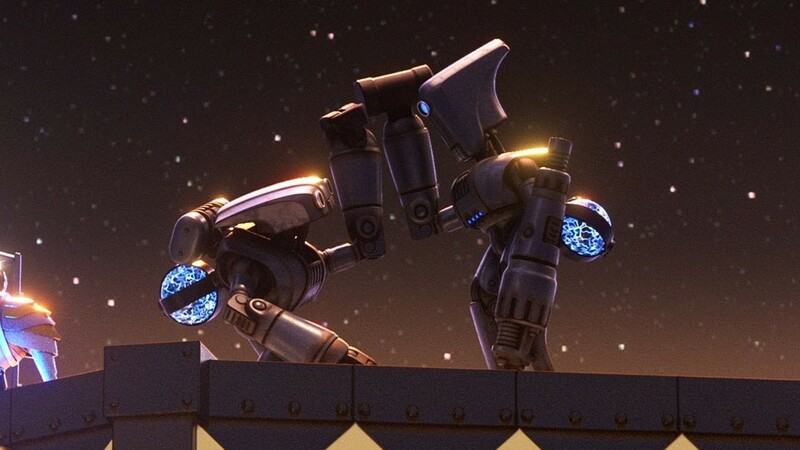 Written and directed by Brian Larsen and produced by David Lally, the short is about two antiquated robots who risk everything for freedom and for each other after years of toiling away inside the engine room of a towering locomotive. The new SparkShorts series, with the first Purl of the last week, will be available on the upcoming Disney+ streaming service.